A Pennsylvania state court panel has upheld a regional authority’s controversial vote awarding a short line railroad operating contract. 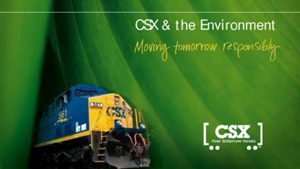 The ruling by the Commonwealth Court orders the SEDA-COG Joint Rail Authority to let a concession to Carload Express Inc. of Allegheny County, authorizing the latter to take over 200 miles of track operated by the Susquehanna Union Railroad Co. serving 70 customers in seven counties in central Pennsylvania. 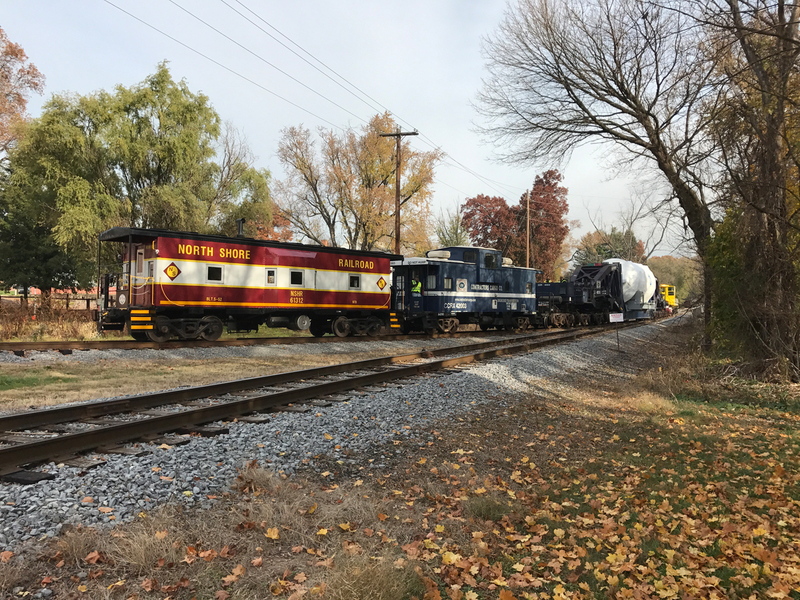 Susquehanna is the parent of North Shore Railroad, the Railway Age 2017 Short Line of the Year, and four other short lines owned by SEDA-COG. The company has been the sole operator of the region’s former Delaware, Lackawanna & Western’s Bloomsbury Branch and other track divested by Conrail in 1983. 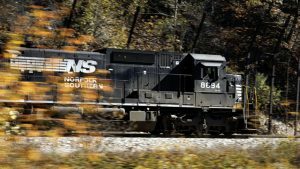 The operator, with 80 employees, is headquartered in Northumberland, Pa., where it interchanges with Norfolk Southern. 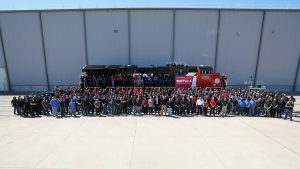 The decision by Judge Robert Simpson found in the state court opinion that a 7-3 vote from the 16-member SEDA-COG was a valid endorsement of a contract with Carload Express. The decision overturns a ruling by a Clinton County judge who dismissed Carload’s legal actions against SEDA-COG to enforce the award of the contract. 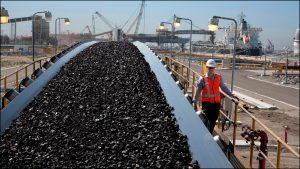 Three of an original five companies submitted proposals to operate the line in 2014; the authority selected Carload and Susquehanna Union as finalists. Six of the JRA’s 10 members recused themselves from final selection, citing business conflicts. SEDA-COG then required the winning bidder to receive votes from nine of its remaining 10 members to secure the contract. The eventual vote was 7-3 for Carload, but the authority refused to award the contract, saying it did not constitute a majority. Simpson found the authority’s reasoning violates the state Municipal Authorities Act. That act states contracts can be awarded based on a vote of the majority of an authority’s members who are present. But executives with Susquehanna Union assert that the fight is far from over. The company earlier separately filed a counter-claim in Clinton County that alleged an authority board member committed ethical violations that tainted the original Request for Proposals (RFP) process. That action was not affected by the Commonwealth Court’s decision and the company claims it could negate the award to Carload. But the picture gets more complicated. Another potential bidder, Reading & Northern, is waging its own legal fight. 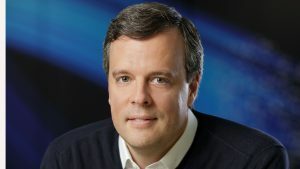 Lawrence Malski, an attorney who serves as president of the Pennsylvania Northeast Regional Railroad Authority, told Railway Age that the state court decision may have opened the door to a much larger controversy across the state, which potentially could affect operating authorities for water and other services, not just railroads. “This case is far from settled,” Malski said.